What does it take to make it big into professional sports? Good DNA? Talent? Great coaches? Money? All good bets, but there’s one particular thing, which is completely out of your control, that affects your chances like no other. Your birth date. Alex Bellos – a math professor with a taste for football who’s written a brilliant book about numbers in everyday life – has conducted an analysis of birthdays among footballers participating in the upcoming World Cup in Brazil. He found out that February, the shortest month, has the highest number of birthdays, 79 out of 736. Moreover, birth dates are strongly skewed towards the first half of the year: the first five months are all above average, while five of the last six are below. There is only one day with no World Cup birthdays in January and February, but there are eight in November and December. Why? Because the eligibility cut-off date for sports schools is usually January 1st. At an early age, this creates significant difference in physicality: a kid who’s born on January 1st could be playing alongside one who was born up to 12 months later. So it pays to be relatively older – or bigger than your peers, that is – if you want to make the varsity team. This is called the Relative age effect. I first encountered it while reading Malcolm Gladwell’s Outliers, where he analyzed the work of a Canadian psychologyst who found out that most elite Canuck hockey players where born in the first half of the year. 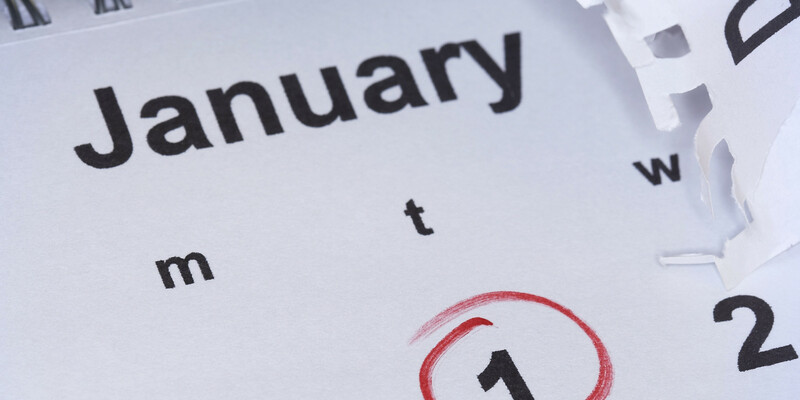 That doesn’t mean that you should plan your pregnancies to end in early January at all costs. If you’d rather see your offspring pursue an academic career instead of a football, it would be best to look at autumn. Data shows that the likelihood of getting into Cambridge or Oxford – England’s most prestigious universities – are 30 percent higher for applicants born in October than in July. Why? Because the cut-off date for school year groups is September 1st. Autumn-born students have 25 percent more chances to be accepted than summer-born students. Those crucial few months of added development evidently affect one’s mental abilities as well, so when looking to get into a good school, September is actually January. It turns out that your birth date, along with other things that you can’t choose like your birth place, your given name, and your ethnicity, can greatly affect the outcome of your life. But birthdays are somewhat paradoxical: how many people do you think must be in the same room to make it more likely than not that two of them share the same birthday? Try to come up with a number. The answer is just 23. If there are 23 people in the room, it’s statistically more likely than not that two will share a birthday. Why does this sound surprising? Because of the way we relate to math problems such as this. Instinctively, you are prone to wonder how probable it is that someone in the room has the same birthday as you. You are reasoning on a 1 in 365 chance, but that is not the question asked. With 23 people, there are 253 possible pairs, but only 22 include you. Out of these 253 pairs, the probability that none of them includes an identical birthday – because there are only 365 birth dates – is 49 percent, or less than half. Think about this the next time you’re at a party.